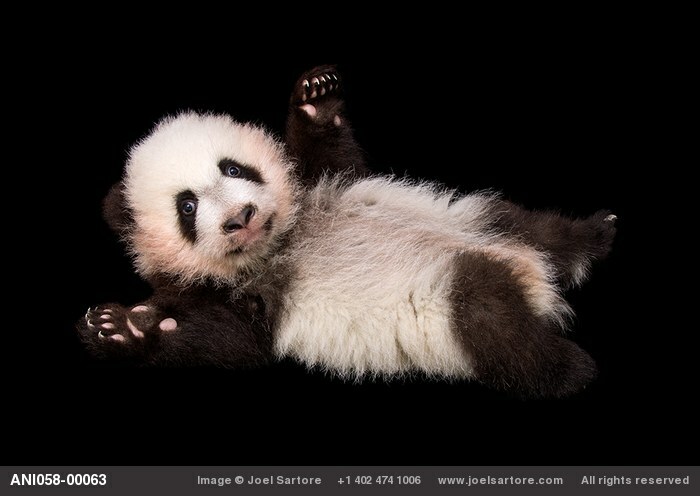 When I knew Joel Sartore was giving a talk at Purdue last week, I could hardly believe it. He came to Purdue to talk about communication to the public, why and how we would all benefit from science education, with a particular focus on conservation. He accepted to share his insight and experience for scientists to contribute to educating people about our science and make our world a better place. 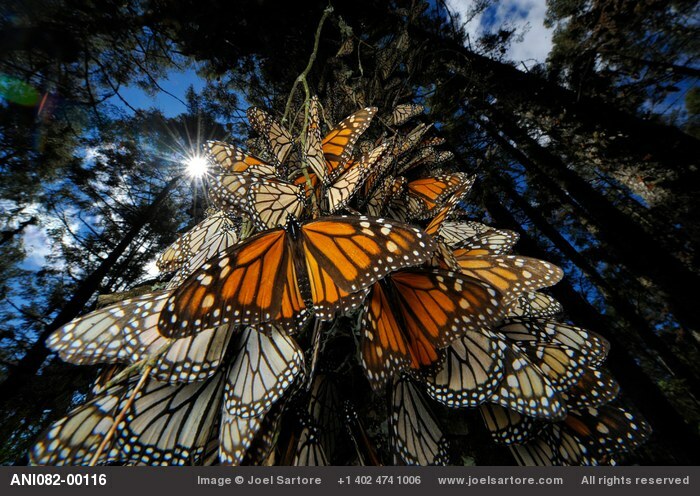 Joel Sartore is a not only a photographer, speaker and author, but he is also a conservationist working to inspire people and protect endangered species. He contributed to the National Geographic magazine with more than 30 stories and initiated the Photo Ark project to document and save endangered animal species. Learn more and like the Photo Ark here. Aurélie Jacquet (AJ): When did you start giving talks to the public? What motivated you to do so? 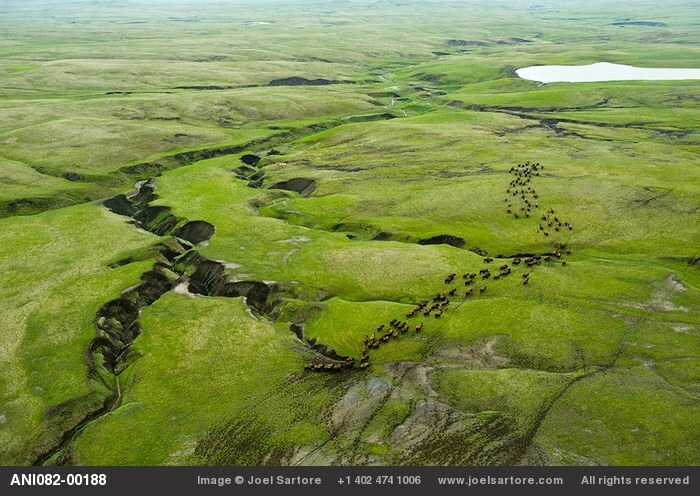 Joel Sartore (JS): I’ve been speaking since the moment I felt I had something to say, first when I worked for a newspaper in Kansas, and certainly more since starting in with National Geographic Magazine some 25 years ago. 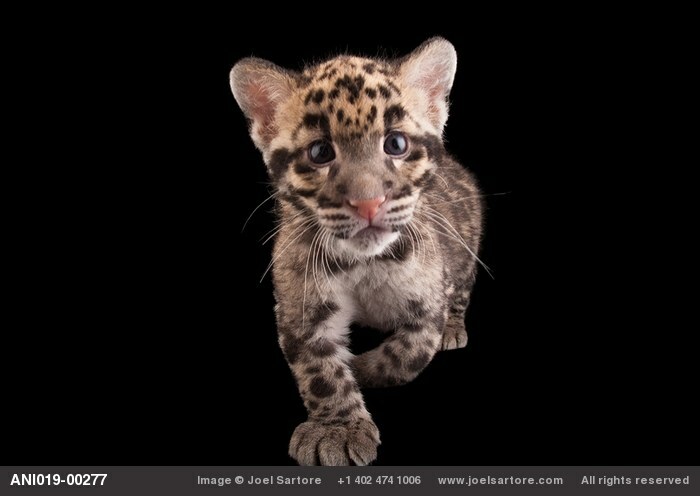 The fees I get now pay for the Photo Ark, my 20-year project to document the world’s species as studio portraits. AJ: What do you think is the role of scientists and particularly students in changing public behavior toward environmental topics? JS: I think it’s critical. Scientists give credibility to new information about our changing world, and the public can move public policy once those scientific truths have been revealed. 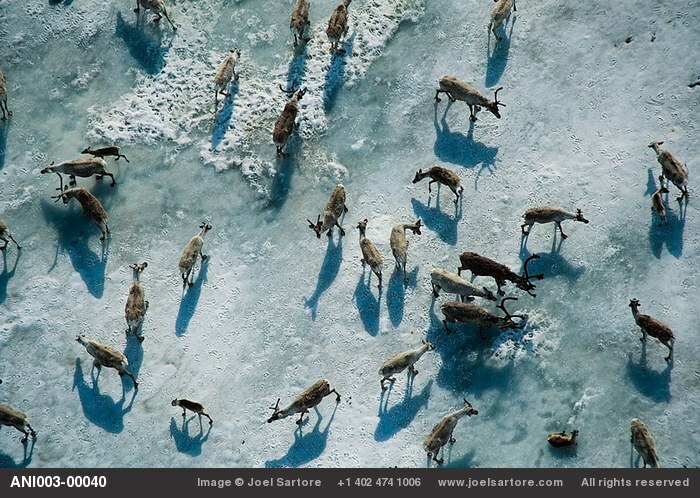 Truly if we want to save the world from things like habitat loss and climate change, the public has to not only accept what’s going on, but must demand change. Without public outcry, it’ll be business as usual. AJ: What are the tools available for scientists to communicate their science? 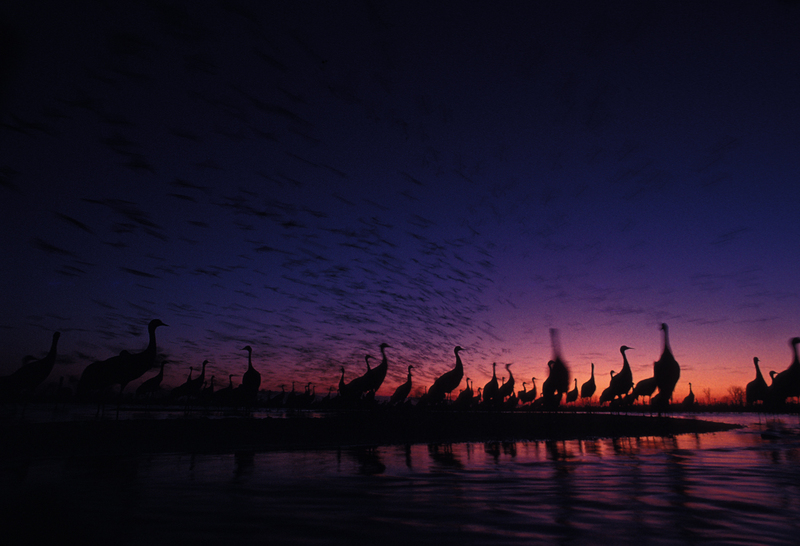 What is the role/power of photography and how can scientists use it? What if we don’t know how to take great pictures-is it ok to just have a point and shoot? Could you discuss the impact of video? JS: There’s never been a better time for an individual go get the word out, thanks to the Internet. On the downside, there’s never been more noise to contend with, and thus a more distracted audience. I think that good content must be the answer. More than ever, the world needs good stories that are well told. That truly is the key going forward. Do you have something important to say? Are you succinct and honest? Is this worth people’s time? If the answer is yes to all of the above, then perhaps you’ll be heard, no matter whether the medium is stills from a $6,000 camera to a point and shoot, or video from an iphone. AJ: How can we tell a story via photography? Scientists are more used to tell stories with figures and data analysis. JS If you want to inspire and engage the public, you need to keep it simple and to the point. Our collective attention spans are getting shorter and shorter. We need to have good things to say in a very succinct manner or our audience will be lost. Have a beginning, middle and end, Move people’s emotions. And above all, keep it interesting. You’ll have 30 seconds max to either hold your viewer or lose them. AJ: How can we get the public interested/to care? JS: That’s the ultimate question. At a time when we’re all so distracted, how do we get the important issues of our time to rise and get attention? I wish I had all the answers. See my answers above, but in truth we need a sea change in how our humans see our relationship with each other, and with nature. Much more respect is needed on both fronts. Will it happen in my lifetime? In yours? Time will tell. AJ: Do you have any final advice? JS: Do what you love and never give up. 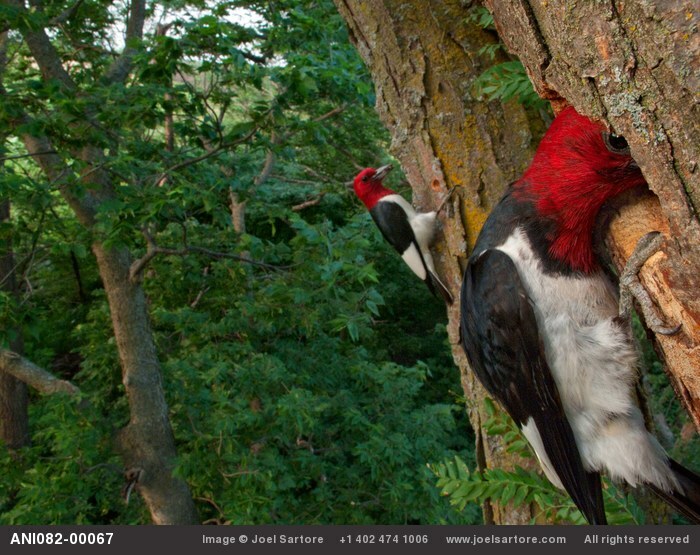 Want to know more about Joel Sartore?